Would you like the book signed? 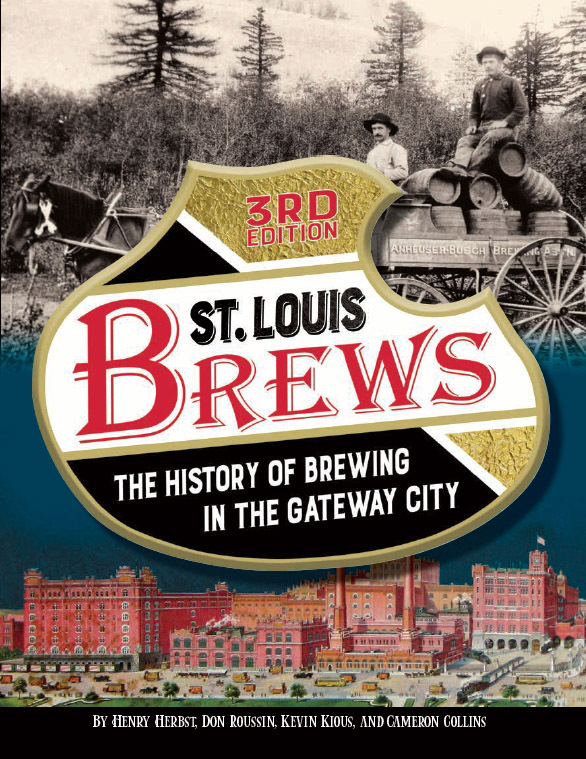 A kaleidoscope of bygone places, events, and items once identified with the Gateway City, Lost Treasures of Saint Louis recaptures the essence of cherished times that still resonate with St. Louisans. Lost Treasures celebrates dancing to Ike and Tina at the Club Imperial, Bowling for Dollars at the Arena, taking in movies at Ronnie’s Drive-In, and myriad other pastimes enjoyed through the years. Rarely seen photos and artifacts revive eateries like Miss Hulling’s Cafeteria and the Crystal Palace, entertainment and sports attractions like the Goldenrod Showboat and Sportsman’s Park, retail stores like Famous-Barr and Scruggs, Vandervoot and Barney, community establishments like Cleveland High School and St. Bridget of Erin Church, and locally manufactured products like Mavrakos Candy and Falstaff Beer. Gone but not forgotten, all of the subjects featured elicit nostalgia and also reveal how the past has shaped our city.